Anna grew up in the Retford area before studying law in Nottingham and completing the Legal Practice course at the College of Law in York. She completed her training contract with Jones & Co. before qualifying in 2004. Anna became a Partner of the firm on 1st January 2016. 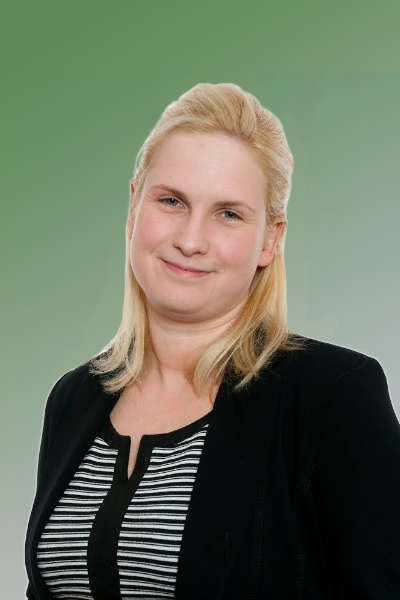 Anna is based at the Retford office and deals with Commercial and Residential conveyancing and Landlord and Tenant matters.